The MIT team’s new probiotic mix could be consumed regularly as a preventative measure in regions where cholera is common, or used to treat people soon after infection occurs, says James Collins, the Termeer Professor of Medical Engineering and Science in MIT’s Institute for Medical Engineering and Science (IMES) and Department of Biological Engineering. To create their “living diagnostic” for cholera, the researchers chose a strain of bacteria called Lactococcus lactis, which is safe for human consumption and is used in the production of cheese and buttermilk. “I am particularly excited about this study because it presents a series of far-reaching, practical possibilities as well as scientific advances,” says Matthew Chang, an associate professor of biochemistry at the National University of Singapore, who was not involved in the research. “There is emerging interest in using probiotics to treat disease, largely from the growing recognition of the microbiome and the role it plays in health and disease, and the pressing need to find alternatives to antibiotics,” Collins says. The research was funded by the Defense Threat Reduction Agency, the Gates Foundation, and the Paul G. Allen Frontiers Group. 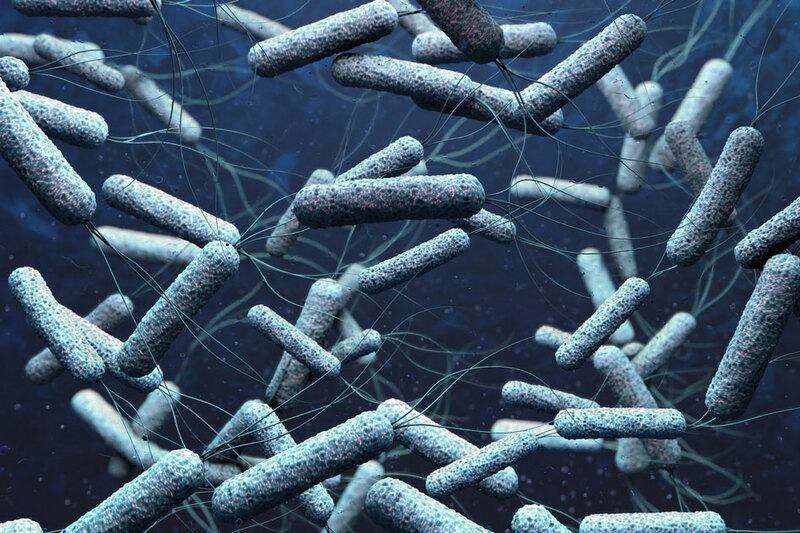 Be the first to comment on "Engineers Develop a Probiotic Mix of Bacteria to Treat Cholera"